Air conditioners may seem like a luxury but to many people they are actually a necessity. However, like all other appliances, they are bound to break down at one point of time or the other. Without air conditioning units, summers would be unbearable. Unfortunately, most people always postpone good air conditioning repairs until a major problem develops and it is too late to save the unit. Keeping up with regular air conditioning maintenance is a smart and cost-effective way of decreasing the frequency of repair and huge bills. All air conditioners require repair and maintenance occasionally regardless of the type. Air conditioning that is properly functioning helps in maintaining comfortable temperature within a home. These systems operate throughout to ensure users are comfortable. This means that if it breaks down and fails to get repaired, the inhabitants of a building will experience inconsistent air temperature. This can also result in health problems that translate to financial expenses that can be avoided by timely maintenance of the A/C unit. The air conditioning is a large consumer of electric power. This means that if it is not working correctly it is likely to consume more power especially during the months of summer when temperatures are very high. It costs much less to repair an air conditioner before it breaks down compared to when it does. Timely air conditioning repair Houston TX therefore will attract decreased trouble, more proficiency and lower expenses. Regular households spend close to half of their energy supply on cooling and heating systems. Correct repair of air conditioning can significantly decrease the energy requirements in a home. This is why it is important to replace filters and check leaks. Repairs are an investment that helps in saving a lot more in the future. Timely air conditioning repair Houston TX helps in extending the service life of the unit so that consumers can get value for their hard-earned money. The typical life span of an air conditioner is 10 -15 years but proper repair and regular maintenance can stretch this further. Other factors that increase the durability of a unit are proper use and care. The above insightful information clearly indicates that regular maintenance is the secret to less extensive and costly repairs of air conditioners. Instead of procrastinating repair of your unit, have it done immediately and enjoy the benefits both in the present and future. 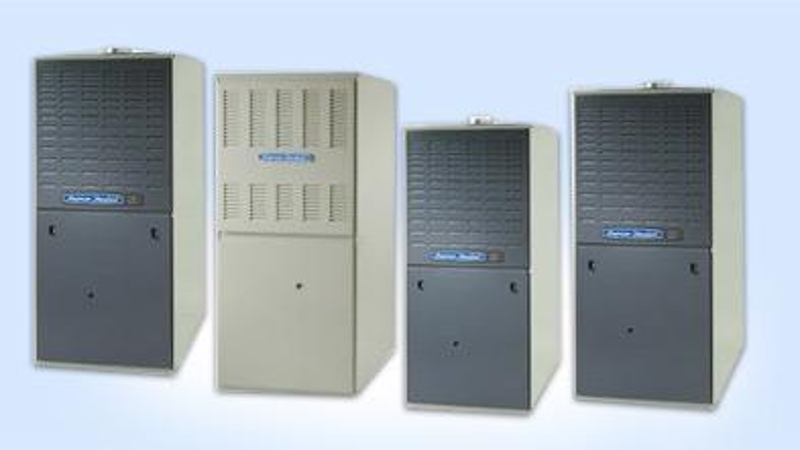 Houston air conditioning systems have electrical connections and mechanical systems that are quite complicated. This means that they need the services of an expert to repair them. It is the main reason why consumers are discouraged from trying to fix the units by themselves. The tools and skills set that experts have are not possessed by just anybody. Investing in professional services with regard to air conditioning repair should be viewed as an investment rather than an expense. Comprehensive repair conducted by experts is the only way to ensure your air conditioning system is operating at an optimum level all year round. Repairing your air conditioning unit in a timely fashion is more beneficial that procrastinating the task.